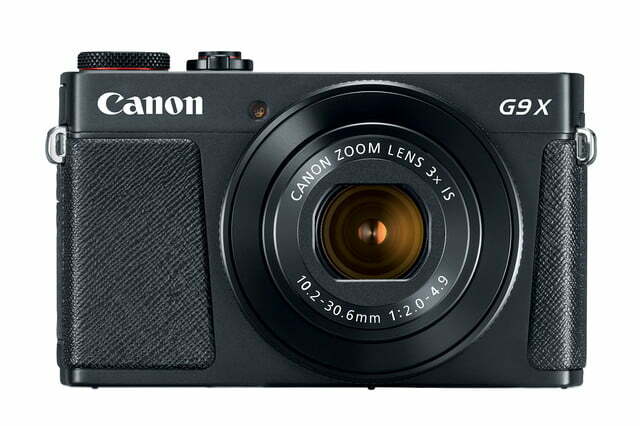 Canon is giving its more budget-friendly advanced compact camera a makeover — The Canon PowerShot G9 X Mark II, unveiled today during the Consumer Electronics Show, updates a popular compact camera with enhanced speed and connectivity. 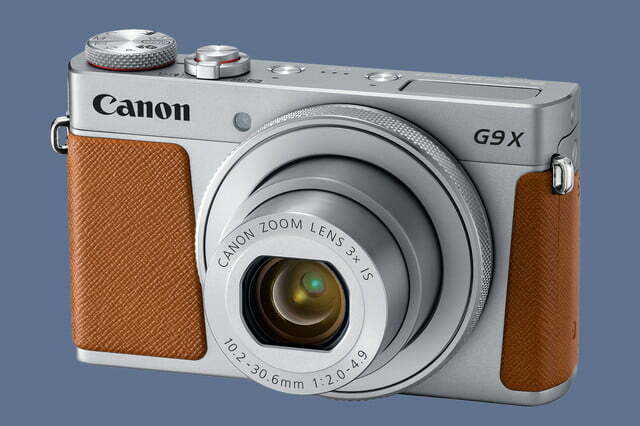 Like its predecessor, the Canon G9 X Mark II uses a 20 megapixel one inch sensor with an f/2-f/4.9 lens. 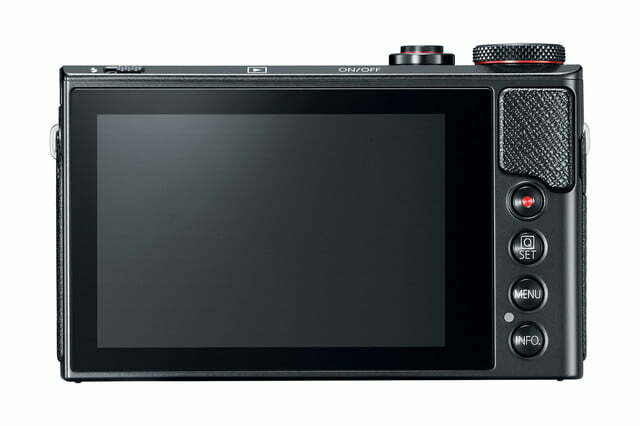 But unlike the version without that “Mark II” tacked on the end, the latest compact camera uses a DIGIC 7 processor, a change that Canon says allows for improved autofocus tracking and auto scene recognition. That processor is also the likely culprit behind a speed jump. While the predecessor topped out at 4.3fps or 6fps with the focus locked on the first frame, the updated camera hits 5.3fps, or 8.1 without the continuous autofocus. The 5.3fps speed will keep up for 102 shots while the fastest speed continues for 38 photos. In RAW, the camera can handle 21 shots at the fastest speed and 27 at 4fps — both locking focus after the first shot, however. 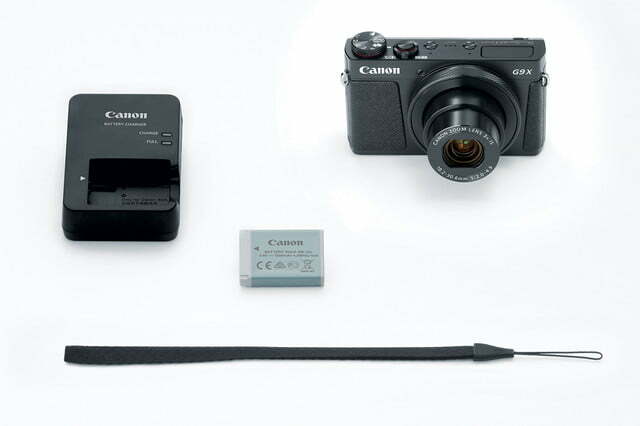 Along with the enhanced speed, Canon also added Bluetooth to the second version of the G9 X, which allows the camera to wirelessly transfer files to compatible mobile devices with less energy consumption than Wi-Fi. That gives the camera a slight battery life improvement — 235 shots compared to 220. The camera is Canon’s first PowerShot compact to offer the feature. As that “Mark II” implies, the update isn’t a landmark move, but a nice, though slight, extra boost in speed and features. Outside of the processor and Bluetooth, the camera keeps much of the same features, including 1080p HD video. The compact camera is wrapped up in a lightweight, 7.37-ounce body, with a fixed LCD screen and no viewfinder. 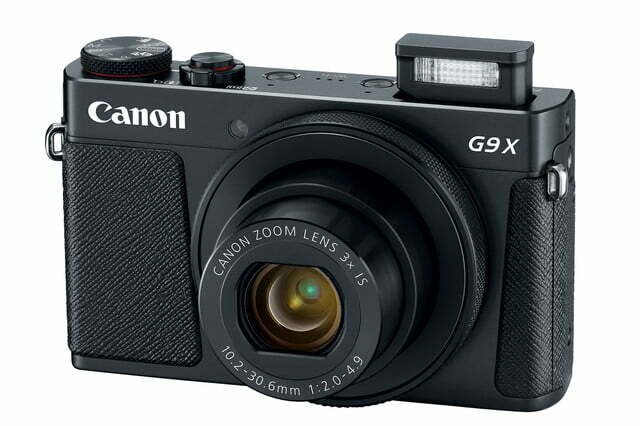 The Canon G9 X Mark II, expected to start shipping next month for $530 in black and silver, joins a lineup of advanced compacts, including the $699 G7 X Mark II with a brighter lens and the $899 G3 X, which packs a 25x zoom lens in front of that same 1-inch sensor. Canon will also be selling the G7 X Mark II in a new Video Creator Kit beginning next month, which includes the camera, an extra battery, a Manfrotto Pixi tripod, and a 32GB SD card for $749.